Marjorie joined the expedition primarily to study the breeding goose population in Meinypil’gyno, in particular Pacific White fronted Geese which are the most common species in the area and therefore most important to the local community as a food source during the brief spring hunting season. 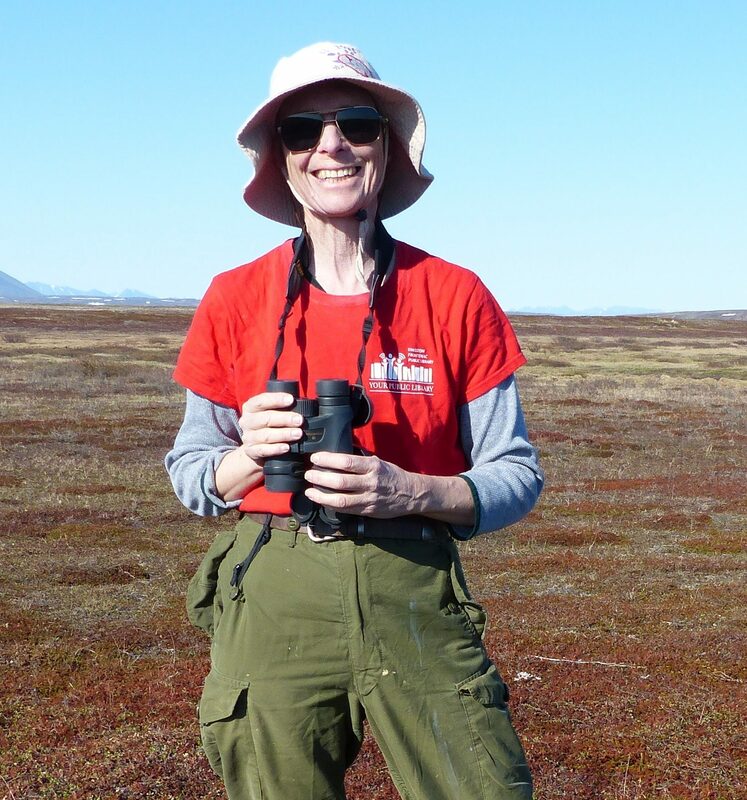 As an undergraduate, Marjorie studied Lesser Snow Geese on Hudson Bay in Northern Canada, as well as studying the Russian language in Moscow. 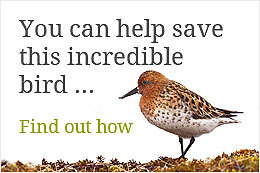 Later, Marjorie went on to study the breeding population of Lesser Snow Geese on Wrangle Island as part of a joint USSR and Canadian project and the proportion of that population that wintered in the Vancouver / Seattle area. 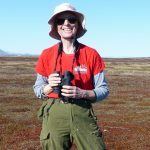 In addition to this, Marjorie has also worked with Piping Plovers, Arctic Terns and studied captive Snow and Canada Geese.